From Batesville 229 N to R on Stacy Rd to L on Webber Rd. Property on right. 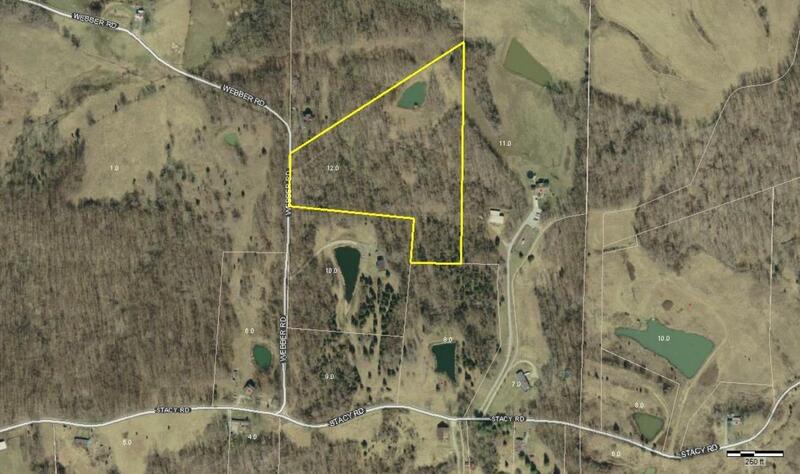 10 acres mostly wooded on a dead end road with driveway and a pond. Suitable for home site. No restrictions.